The contract of national consumer commissioner Mamodupi Mohlala-Mulaudzi will not be renewed by trade & industry minister Rob Davies, his department said on Monday. Mohlala-Mulaudzi’s attorneys were notified of the decision on 17 August, and her contract would expire on 3 September, the department said in a statement. “The minister reiterated his preference for an open, competitive process, and declined to accede to Mohlala-Mulaudzi’s request for an automatic renewal of her contract,” it said. Mohlala-Mulaudzi joined the department’s consumer commission in 2010 as part of a settlement brokered by the department of public service & administration. The deal followed a breakdown in the relationship between Mohlala-Mulaudzi and former communications minister Siphiwe Nyanda. 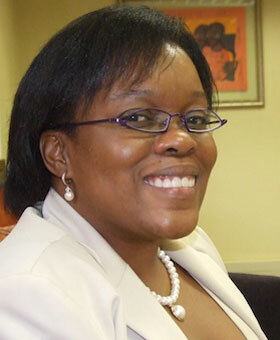 She was fired from her position as director-general in Nyanda’s department. She unsuccessfully approached the Johannesburg labour court last week to win a renewal of her contract.